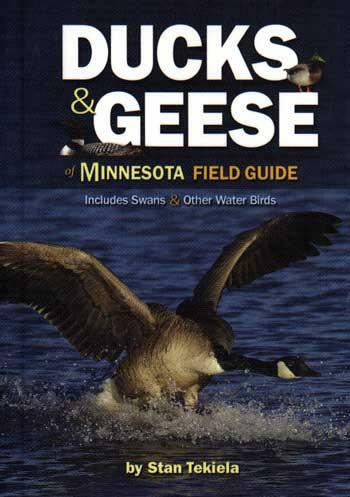 Easy waterfowl identification and fascinating facts right at your fingertips! Whether you're in the duck blind or simply want to know what's swimming past your dock, you'll appreciate this addition to your field guide collection. This book features color photos, a quick-compare section, flight photos and flock patterns, notes to discern between look-alikes, images of juvenile, winter and breeding plumages and facts about migration.